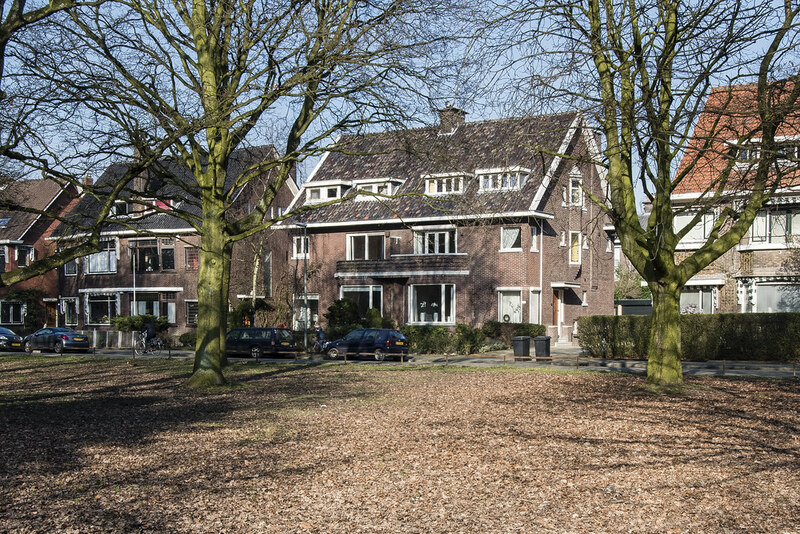 Whether you are here for business, holiday or just visiting friends, Villa Dirkzwager offers a comfortable place to stay. We are located in a residential area in a 1930 semi-detached mansion. We are at walking distance of the industrial estate Vijfsluizen (Damen Shiprepair, Huisman Itrec, Mammoet, SBM Offshore, HSM Steel Structures) and close to the historical city centre of Schiedam. Rotterdam is only 10 minutes away by car. From the Schiedam train station there is a train to Schiphol and Amsterdam every 15 minutes. We love to show you the way! On the second floor of a characteristic mansion built the late thirties of the last century, you will find the spacious stay apartments of about fourty square meters. You will enjoy a sleeping and living room with a double bed of 1.60 by 2.00 meters, dining table, lounge area with TV and Nespresso coffee machine. Every suite has its own private bathroom. Why choose for Villa Dirkzwager? Free parking, in front of our door. Spacious and luxurious bed and living room with private bathroom..